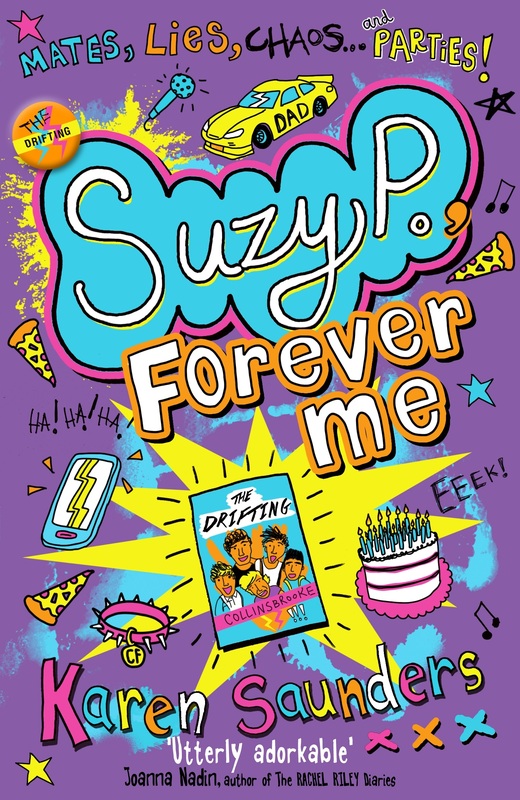 The New Suzy P is Coming! Hi everyone, and how are you? Hope you all had a wonderfully tinselly time at Christmas, and had lots of pressies and delish things to eat! Order through your local independent bookshop, Waterstones, or online.